Celebrity clothing has been taking a lead nowadays and has made it possible for many people to make their outlooks enhanced in a very significant manner. 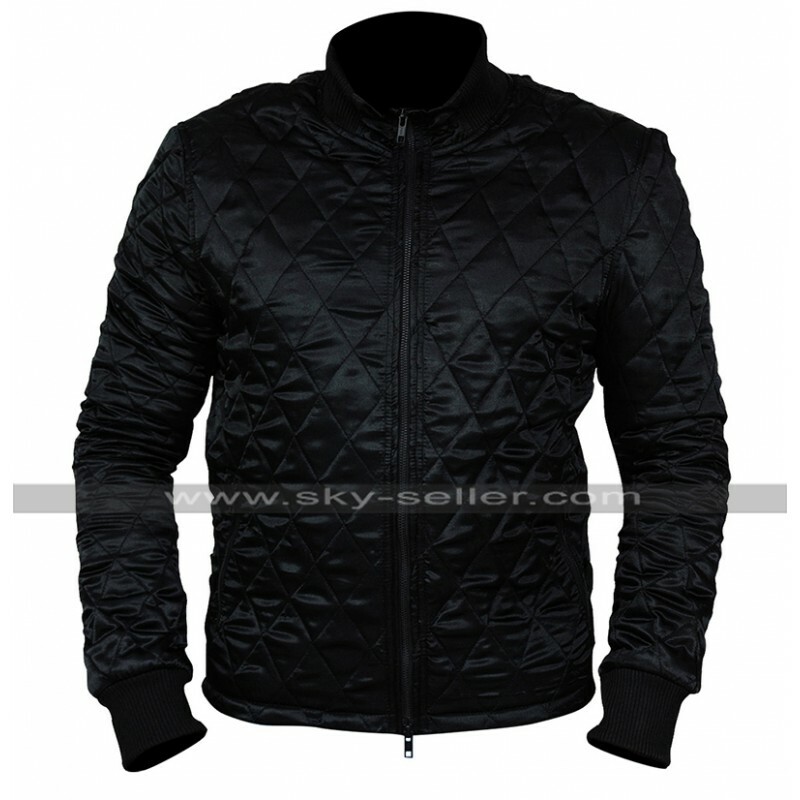 This stan hurley jacket is also one such beauty which must be considered as a must have choice and has been finished using the best quality material to go for. 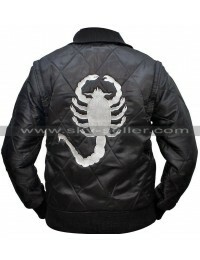 This michael keaton jacket has a front closure of zip and is featured with the satin finished material. 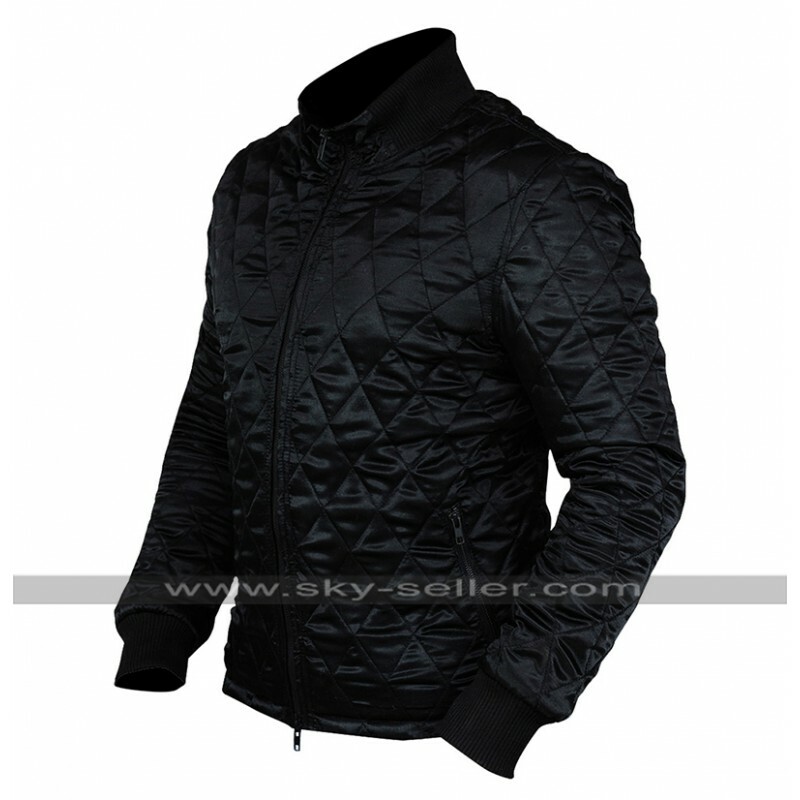 The inner of this jacket has been provided in the making with the viscose material and has sleeves in full length. 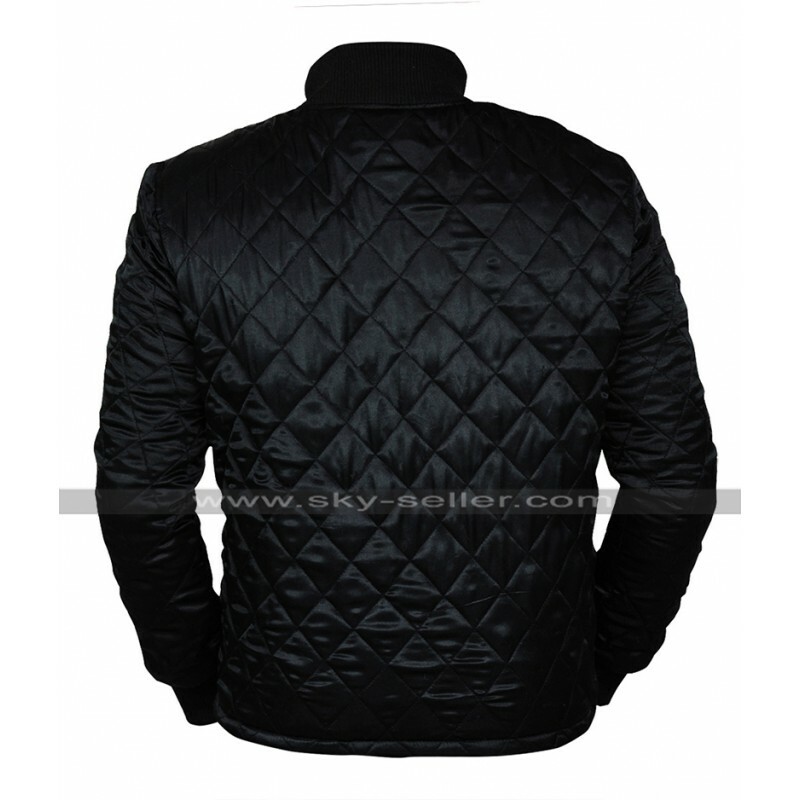 There are pockets on the sides and the overall finish of this jacket is featured with the quilted style having the embossed touch all over. 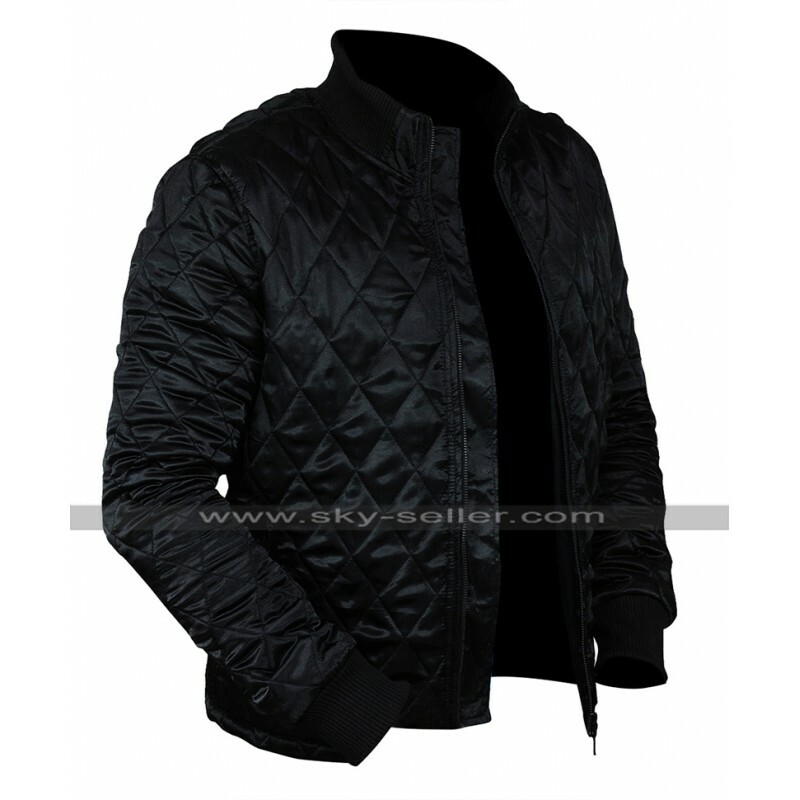 This american assassin stan hurley jacket has been a great choice in terms of style, color and class it has various sizes to be featured in the best manner. 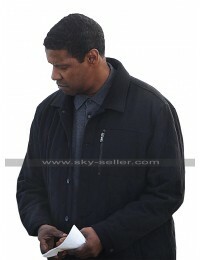 The american assassin jacket provides for being something outclass to be worn on different causal occasions no matter what and may enhance the personality of a person in an instant. 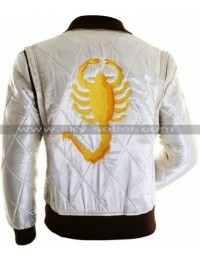 This jacket is also a very reasonable choice in terms of the style it features.